Do you become the greedy smurf of your family? Page Gaschers Smurf Catalog (2003): x. 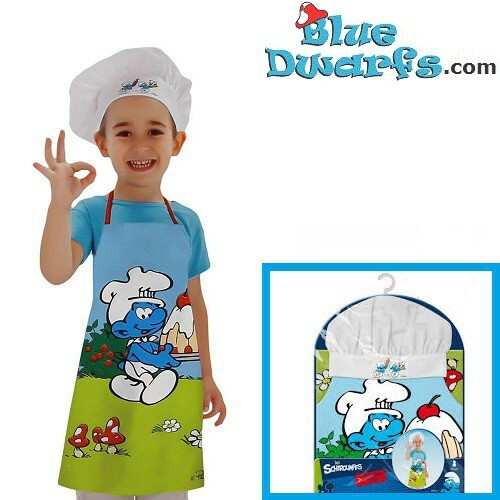 Page Davi&Gian smurf Catalog (2013): x. Condition of the smurf: New.